Wayne State University professor Matthew Seeger, a crisis communications expert, predicts the Snyder Administration’s actions in Flint, Michigan, will long serve as a cautionary tale in university courses. 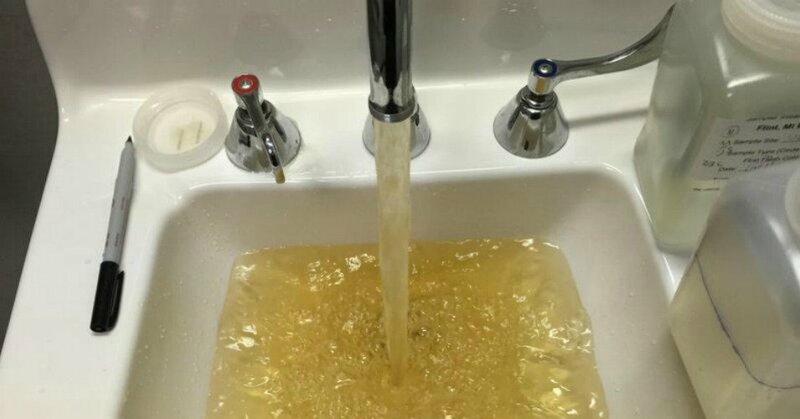 In one notable case, Harvey Hollins III, Michigan Governor Rick Snyder’s director of Urban and Metropolitan Initiatives, was told in March 2015 about an increase in Legionnaire’s disease in Genesee County that appeared to correspond with the state’s decision to switch to the Flint River as a source of water for Flint, but didn’t tell Snyder. Lynn Wooten, an associate dean at the Ross School of Business at the University of Michigan, and an expert on crisis leadership, said Governor Rick Snyder and other state officials should have been more open to the data of outside researchers, such as Dr. Mona Hanna-Atisha who found increased rates of lead poisoning in Flint children, and Virginia Tech’s Marc Edwards, who found dangerous levels of lead in the drinking water.